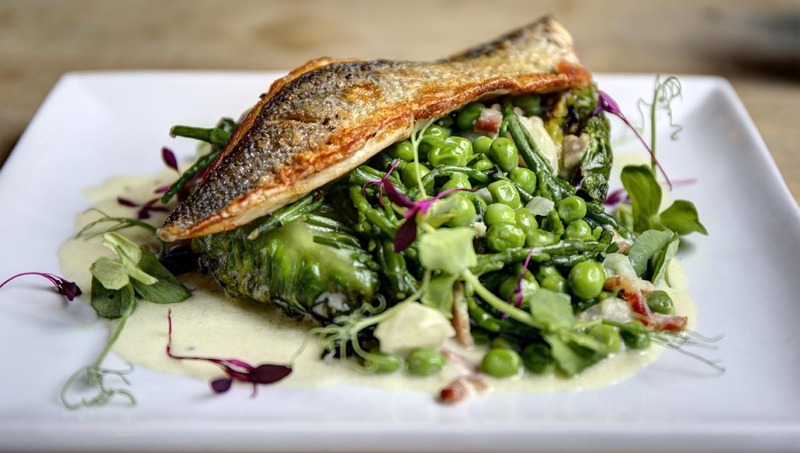 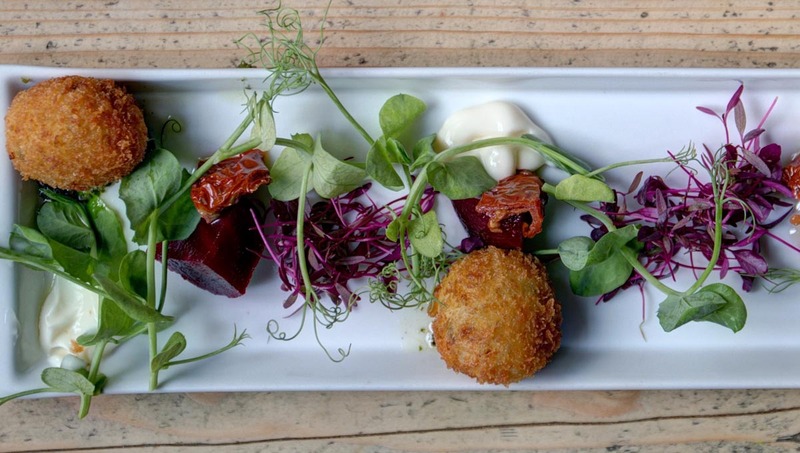 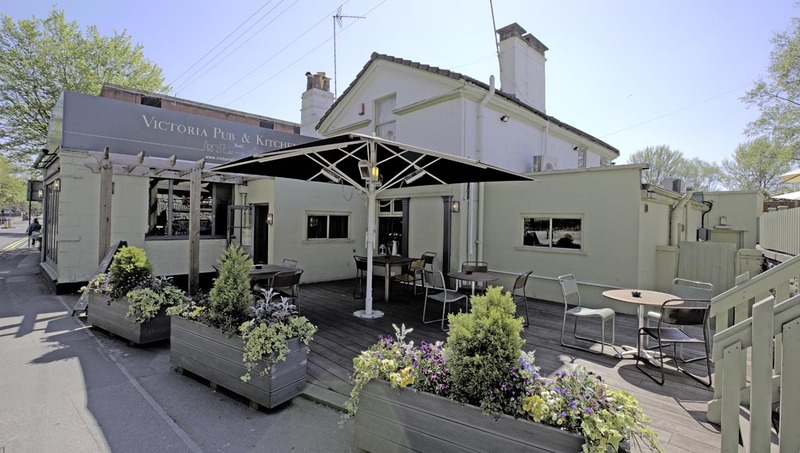 Delicious food and drink served up in an unbeatable atmosphere - we've got it all at The Victoria Pub & Kitchen, Bath. 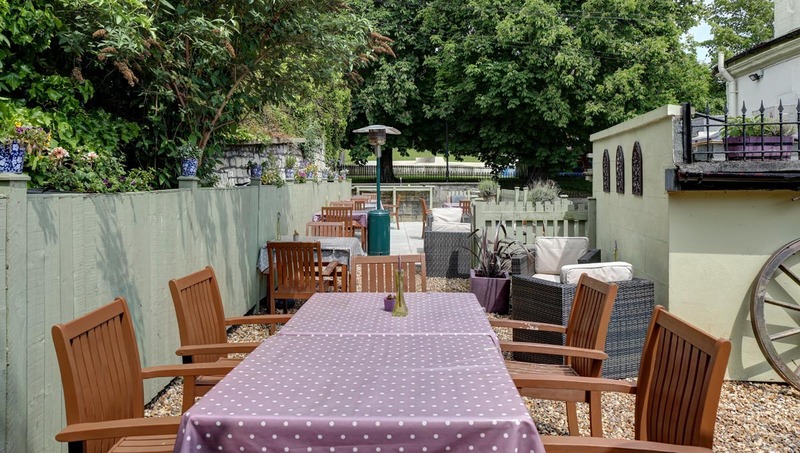 For a fantastic menu of freshly prepared meals, along with an excellent selection of ales, spirits, ciders, wine and more, you'll find us opposite Bath's Victoria Park. 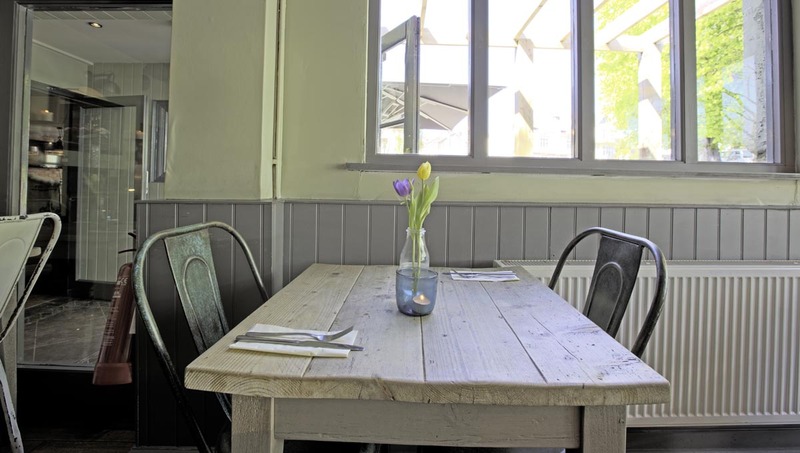 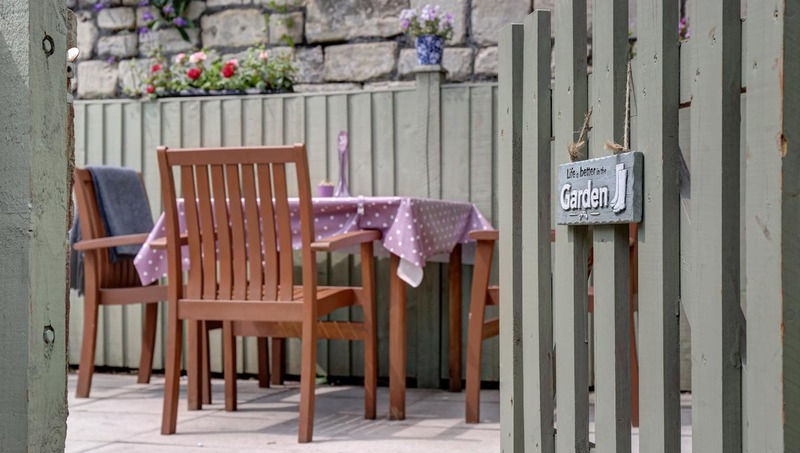 Sit back and relax in our spacious bar and dining areas, or enjoy our outside garden and decking space.